Telemarketers have had a much harder time of it in recent years. Millions of consumers have registered their home phones on the Federal Trade Commission's (FTC) Do Not Call list. Perhaps more significantly, more households no longer have landlines, whose numbers are accessible through a directory assistance database. So many telemarketers have simply started collecting wireless numbers and calling them night and day, pitching all manner of products and services – some legitimate and some scams. If you have noticed your mobile phone is getting these calls in increasing numbers, there is something you can do about it. 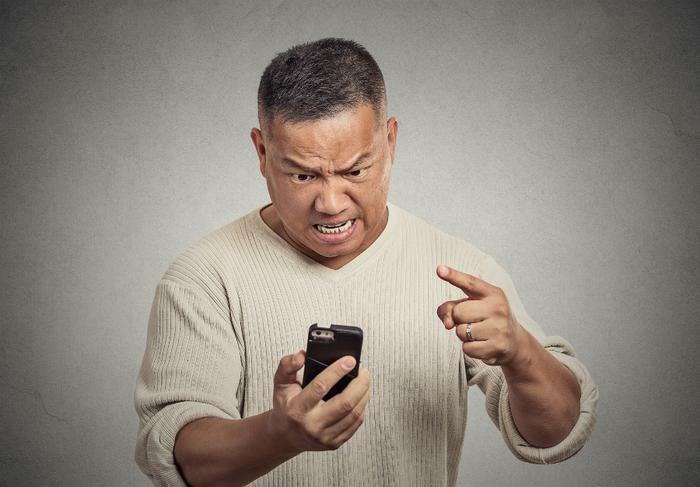 First, you should register your wireless number on the FTC's Do Not Call list. There's a misconception that the list is only for landlines. According to the FTC, that's not the case. You can register your mobile phone as well. That will reduce, but not completely eliminate unwanted calls. Companies with which you have had a relationship in the last 18 months. You might have made a purchase or simply requested information. They may legally call for for the next year and a half. Political parties or organizations seeking your vote. Fortunately, you tend to get those calls only around election time. Organizations taking a survey. These surveys can sometimes quickly turn into a full-blown sales pitch. Scammers who are operating outside the U.S. and don't care that they are breaking the law. Fortunately, your smartphone probably has a feature that will allow you to block these calls. The only downside is that they generally have to call you once before you can initiate the blocking, but experience shows that hanging up on a telemarketer once likely results in at least two more unwanted calls. However, once you have their number you can enter it in your phone's call-blocking feature. After that, when the telemarketer calls your phone, it doesn't ring on your end. As you would expect, the process usually calls for different steps for different types of phones. For the Galaxy S5, go to Settings, Applications, and Call. Select Call rejection > Auto reject list > Create and type in the number and tap Save. Those steps are similar on most Android phones. Older Android smartphones might not have a call-blocking feature but you can easily add one. Here's a list of call blocking apps you can download.